The Biggest Denver Limo Fleet! Sunset Limos Denver limo fleet appeals to every preference and for every occasion. 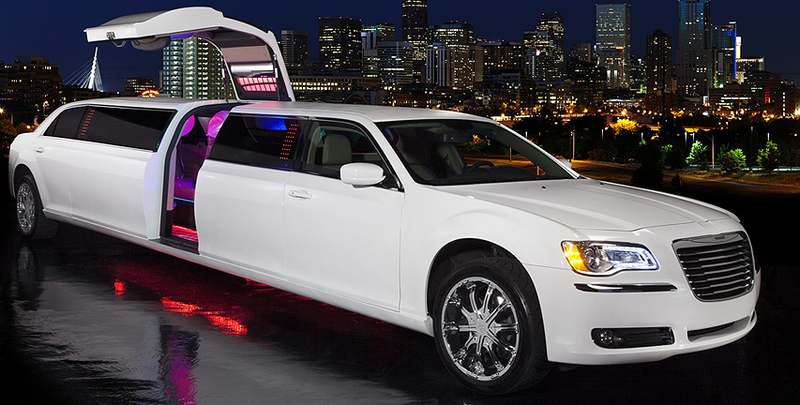 Reserve a limo from us for birthdays, weddings, proms or just a night out in Denver. 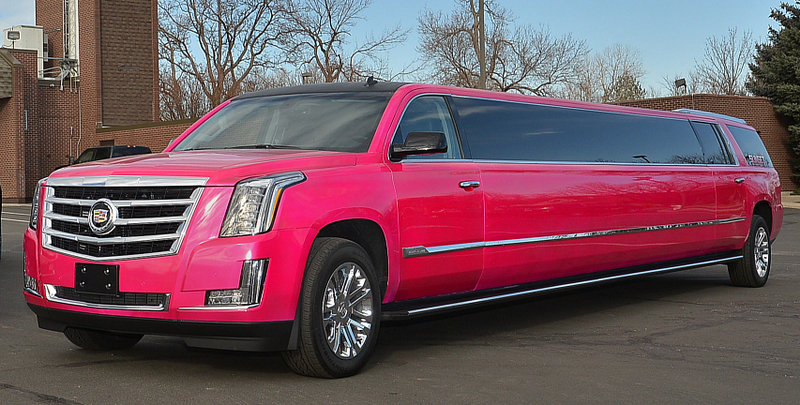 From classic stretch limos to trendy SUVs, our limos are ready to rent at great prices. 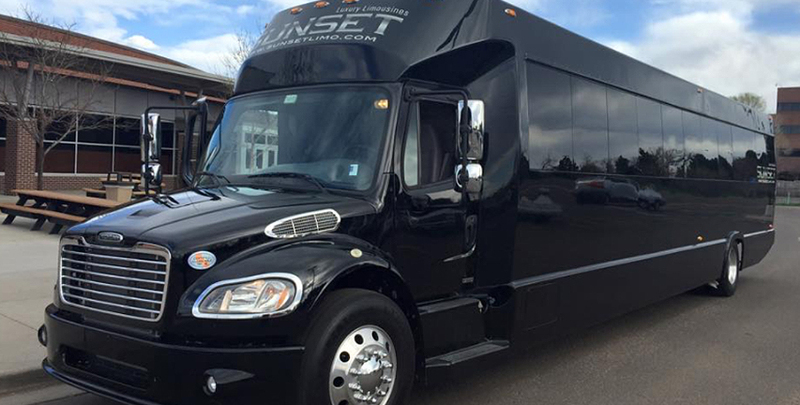 Click on the links below for more information on the Sunset Limos fleet or call (303) 426-9668 or click here to reserve a limo today.